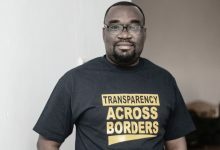 The Right to Information Bill was first drafted in 1999 under former president, Jerry John Rawlings. 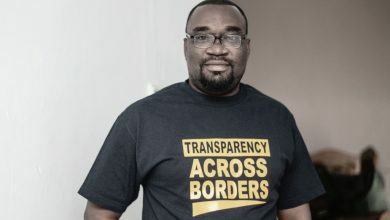 Twenty years later, all successive governments have failed to pass the bill into law which is critical to holding public officials accountable. 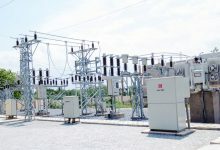 Various advocacy groups emerged to press for the immediate passing of the bill into law in 2002, but it was reviewed in 2003, 2005, 2007, 2017 and 2018. 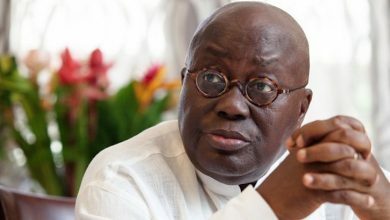 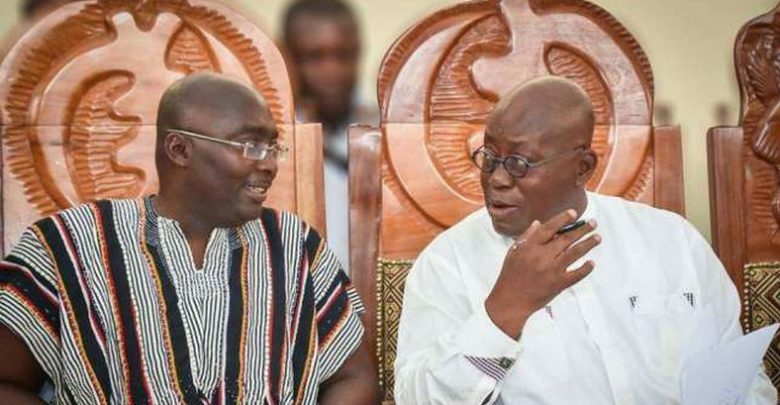 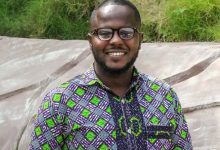 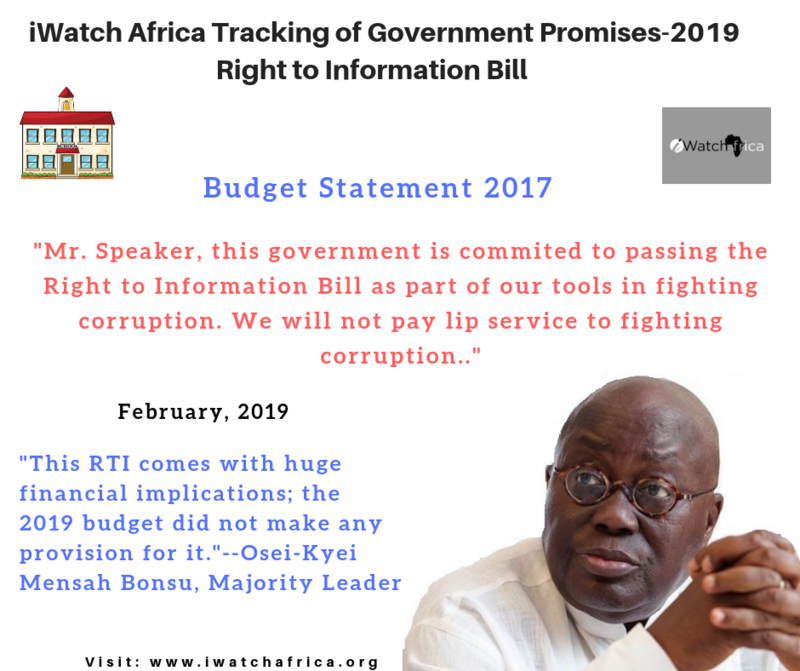 Check out the government’s commitment to the RTI Bill in the 2017 Budget and recent comments by the Majority Leader, Osei-Mensah Bonsu which is deeply troubling in the broader effort to promote transparency and hold public officials accountable in Ghana.